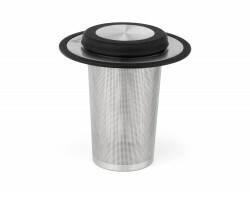 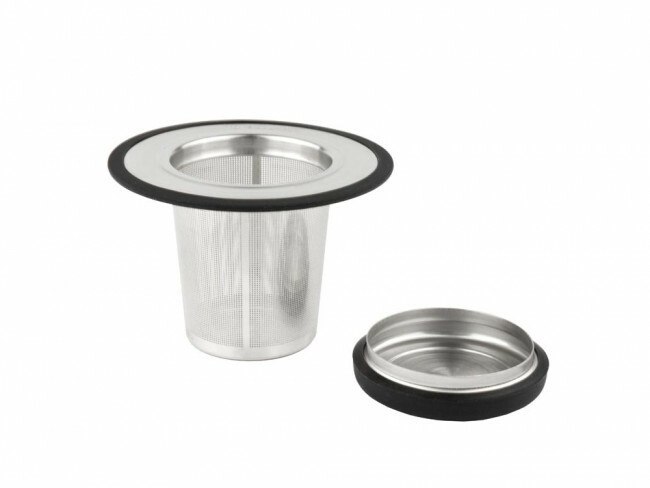 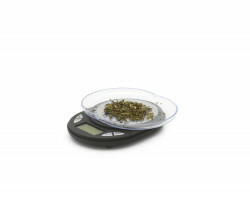 Universal dense stainless steel tea filter for use in a tea glass or a teapot. 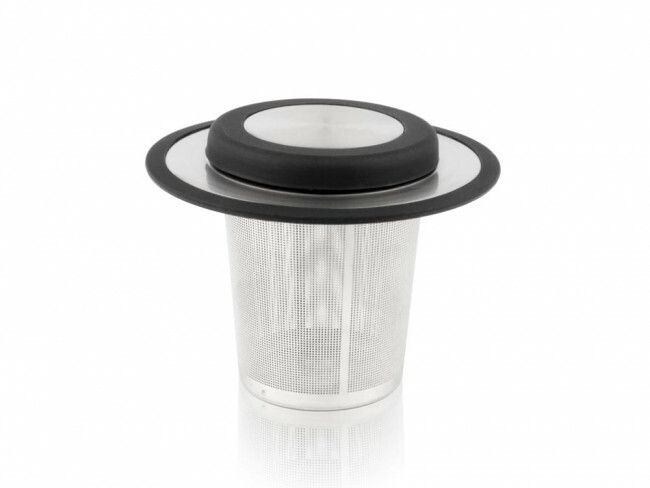 The lid can also be used as a holder for the tea filter. 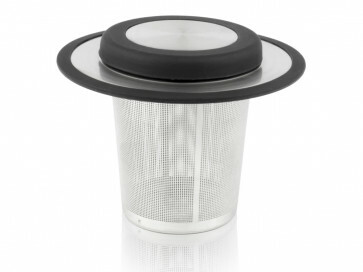 The tea filter is dishwasher safe. 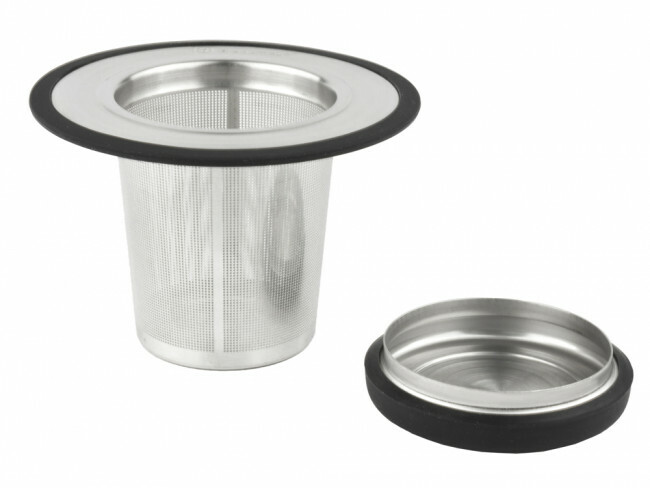 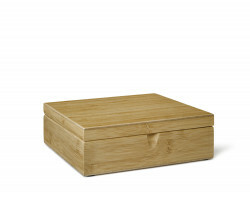 Bredemeijer® offers an extensive collection of tea accessories in the Universal collection.